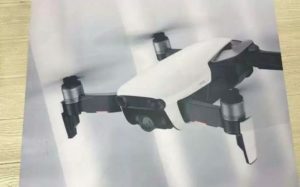 UPDATE: Images leaked online indicate that DJIs new drone will be the Mavic Air. 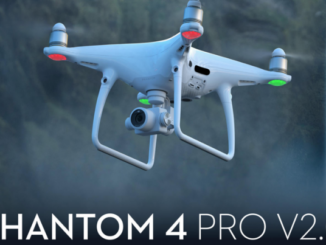 Basically, it looks to be an upgraded Spark with retractable rotor blades, 3 axis gimbal, upgraded 4K camera, and 21 minutes of battery life. 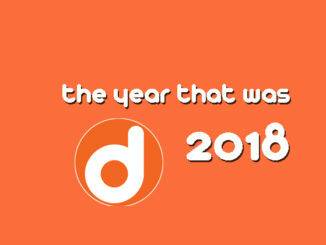 It’s essentially what we expected the original Spark to be. We’ll see tomorrow. 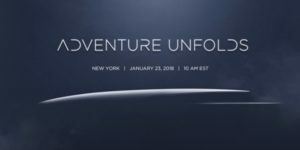 While GoPro is exiting out of the drone market and looking at an uncertain future, DJI is chugging ahead and will be announcing a new drone on January 23rd. What does the 800 pound UAV Gorilla have in store? Well, the clue is in their tagline … adventure unfolds. T hat’s not much to go on, I grant you. 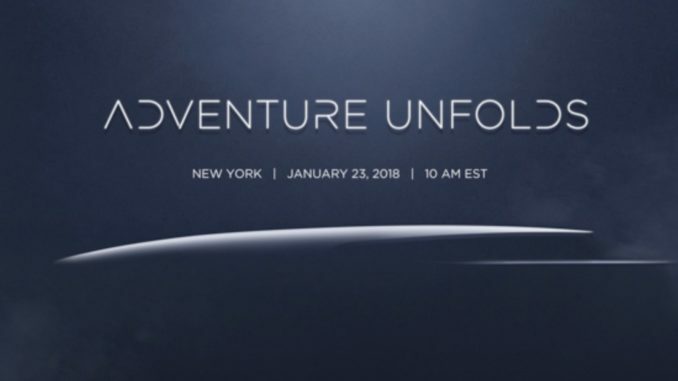 But DJI has always been a bit cryptic with their hype before announcing a new drone, and usually a few days before we get a leak of what the drone will look like. So far, all we’ve got is a screen shot from the video above. Not much to go on because DJI is doing the tilt shift focus thing. But what it does look like being perhaps is a smaller, thinner design for a new Mavic. Some have speculated it will fit in between the Spark and the Mavic Pro and call the Mavic Air. The term “unfolds” does point to it being a Mavic model for the key design of DJI’s popular consumer drone has foldable rotor arms and landing gear. So I’m wondering if this is a merge between the palm sized Spark and the larger backpack sized Mavic Pro, taking the best features of each and creating a whole new model. So I’m thinking it’ll be about the size of the Spark, maybe a little larger to accommodate a better battery and camera array, and retractable drone rotors, but still be able to fit in the palm of your hand. Total speculation on my part, though. But there’s also speculation on the part of Digital Trends, that DJI may not be launching a drone at all. Fixed wing UAVs have been enjoying a resurgence lately with companies like Parrot and Yuneec introducing soaring, fixed wing drones with front facing cameras and a rear mounted single engine power plant. Both models look to be a basic powered glider, and it could be that DJI is introducing a foldable design that would be transported in a backpack much like the Mavic Pro. But the with such a fixed wing design, that usually needs the wide open spaces to operate. So clearly not an urban application, but then again, what evokes “adventure” more than the wide open spaces? Or, DJI may be set to enter the racing drone market. Drone racing is getting so huge that there’s even coverage of it on ESPN. So a racing drone, called the Mavic Sport may be what they’re looking at. It would seem a bit more likely to me than the fixed wing option, simply because the category has a more rabid following. But doesn’t the feel of the teaser video imply something else? 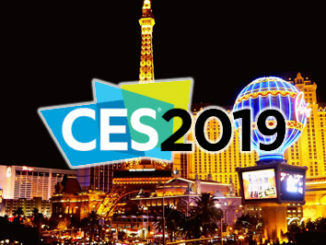 There’s also a weather aspect to the video above, leading everyone to conclude that DJI may be making their next generation drone, whatever it is, weatherproof, and capable of flying in all conditions. Wouldn’t that be a kick? I’m not really sure if a fixed wing UAV would have much in the way of cinematic applications. Fixed wing aircraft can loiter on station, but they can’t hover, so it’s a completely different way of flying. And the spec’d flight time is believed to be about the same. But if the camera is good enough, it could be great for capturing sweeping vistas as you soar overhead. I’m still leaning for the next generation Mavic, or maybe even Spark 2.0. DJI is a drone company, and both are due for what comes next.